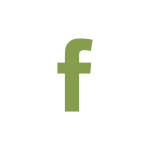 The beautifully appointed Wheatear Cottage is located on a working farm and showing yard a couple of miles north of Driffield, and your horses will have excellent and knowledgeable attention. 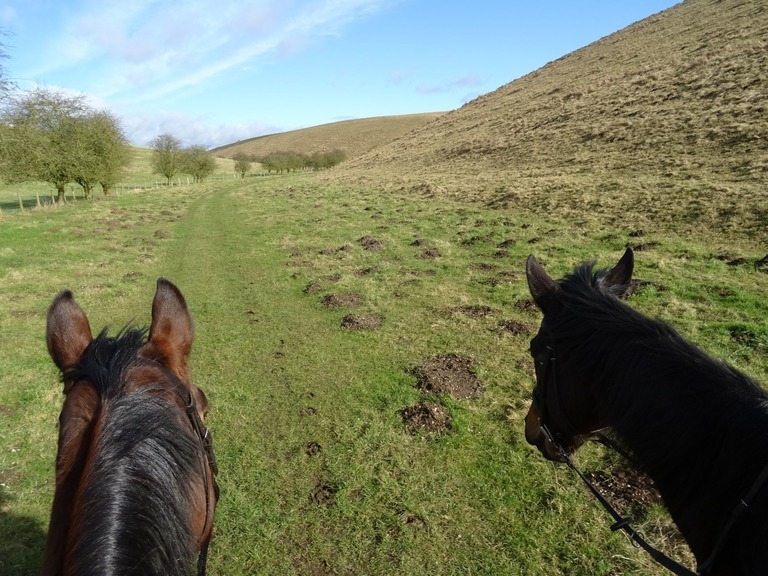 Pleasant hacking on miles of tracks, bridleways and quiet lanes in the Yorkshire Wolds is available straight from the stable-yard here. Further excellent routes are easily accessible if you box up and drive for a short distance - for instance the beach at Fraisthorpe is not far away. This is one of the few places it's possible to ride on the beach along the Yorkshire coast.  Alternatively, for a longer stay, you could use Ride Yorkshire's self-guided routes to explore further afield.